Meatloaf is Finn's favorite food. We first learn this from the Ice King in the episode "Still" (s.3, ep.7) when he freezes Finn and Jake in order to bond with them. 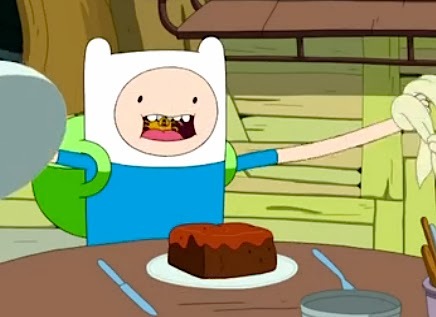 He mentions meatloaf when he is proving to Finn and Jake how much he knows about them, and thus, how much he loves them. 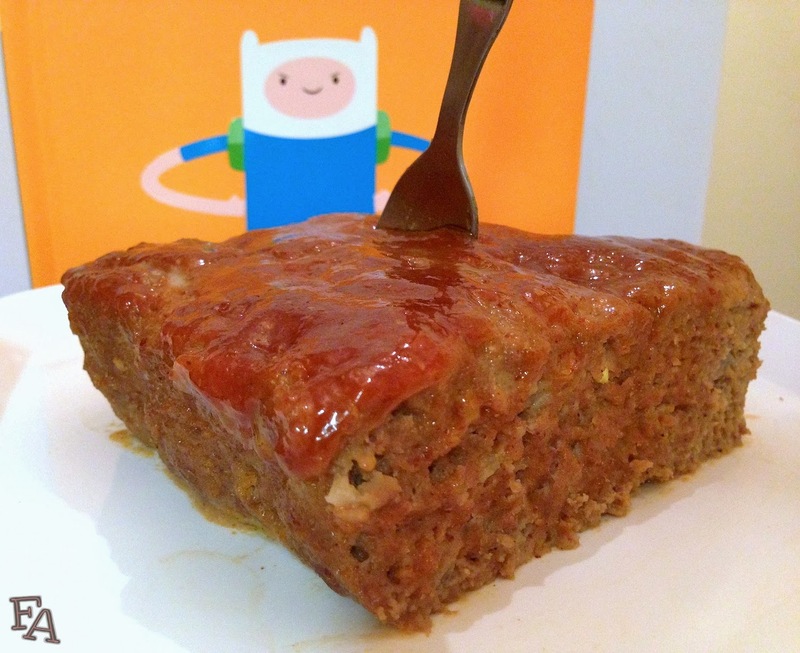 Ice King: And Finn, your favorite food is meatloaf. Finn: You know, you could use the opportunity of cooking me food to mess with me. Jake: [gasps] Wait a sec, you just gave me an idea! 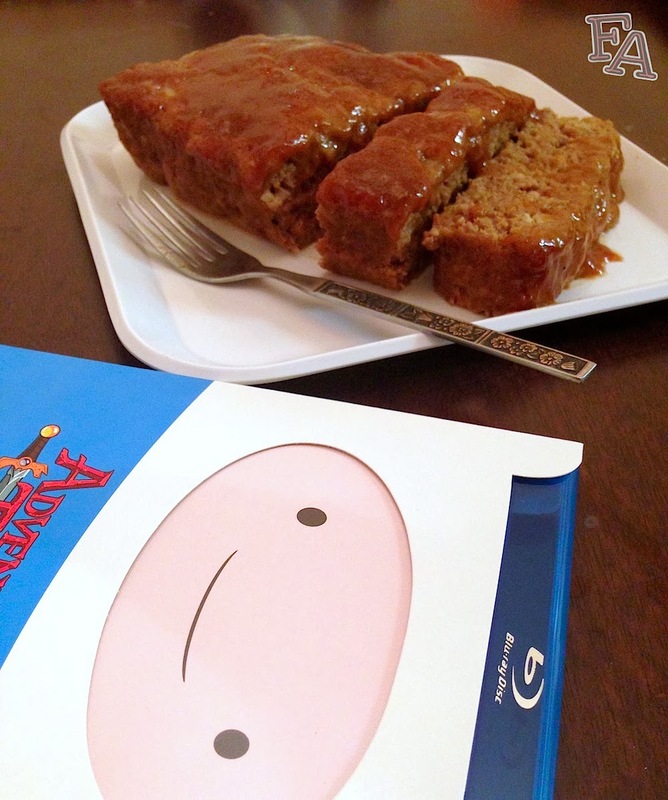 Finn: Meatloaf? That's my favorite dish. Finn: What did you do to it? Jake: I assure you, it's delicious. Finn: Oh, that's just mean. 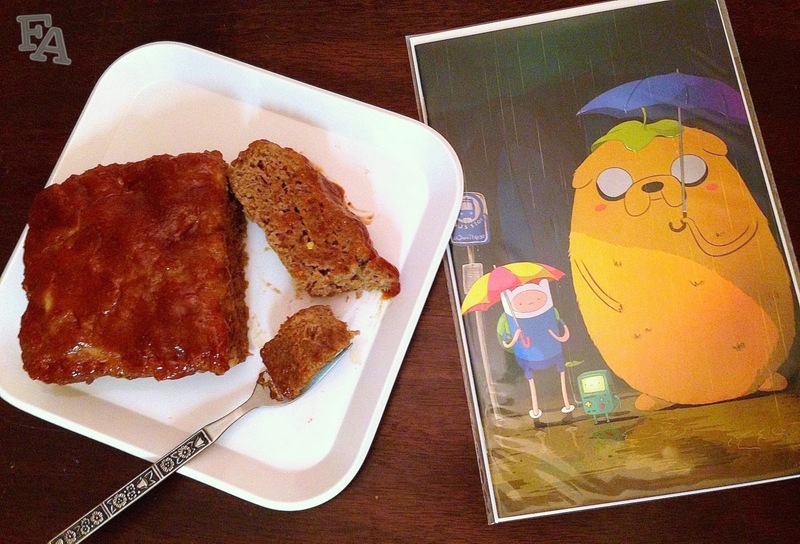 Jake: Admit you're wrong, and you can have some of this delicious meatloaf! 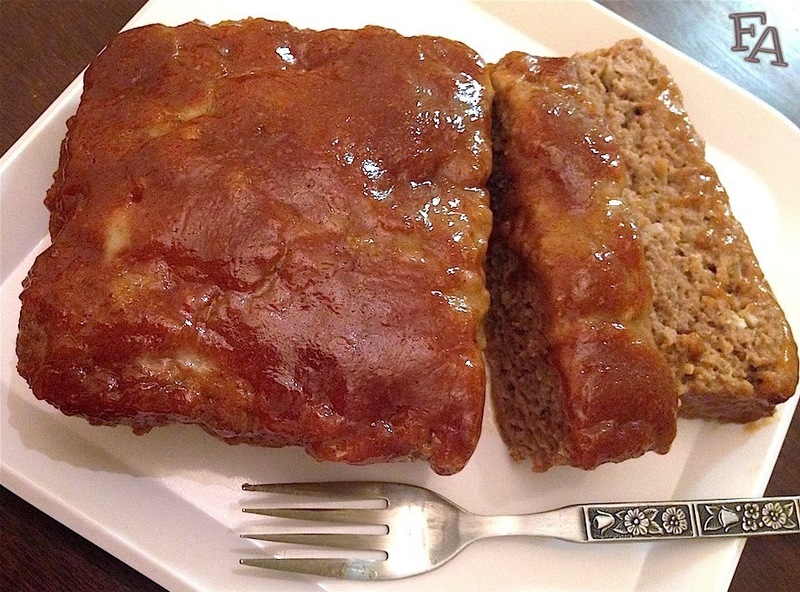 It just so happens that I am in possession of an awesome meatloaf recipe that I make often. The recipe was given to me by a former roommate and all around amazing girlie, Nicole (seriously, I am so sad to be so far apart from her!). The only thing I do differently from the original recipe is use pumpkin purée instead of ketchup. 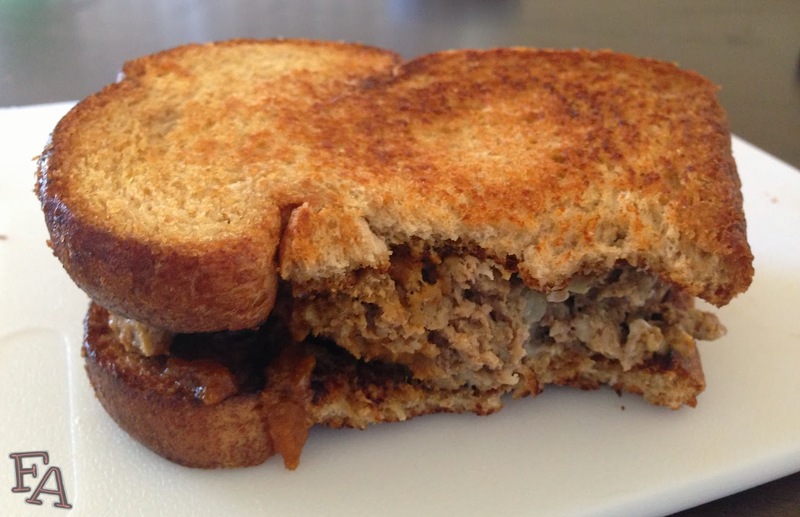 And sometimes I use quick oats instead of bread crumbs. 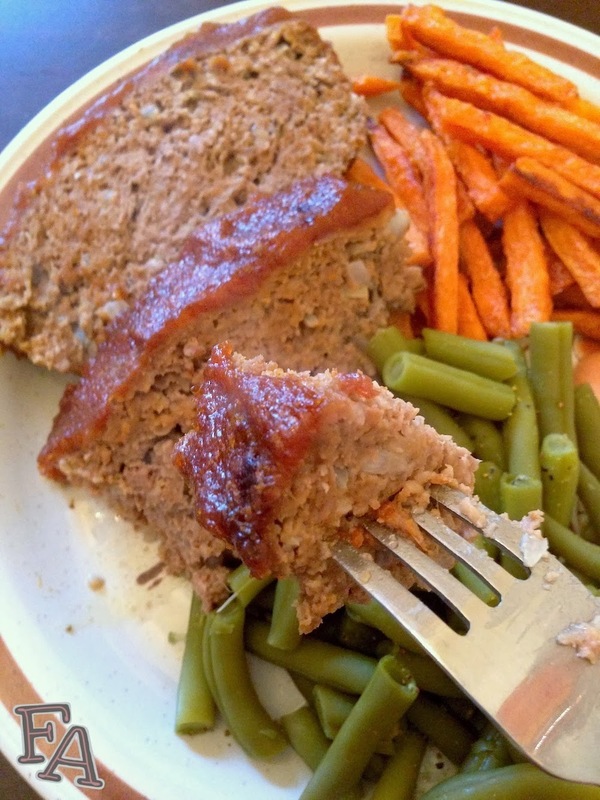 And maybe a pound and a half of meat instead of just one...But either way, this meatloaf is sooo nice. I think Finn would totally mow (prn. mao) down on it. And Jake would make a sandwich if there were any left overs. 1. Preheat oven to 350°F. 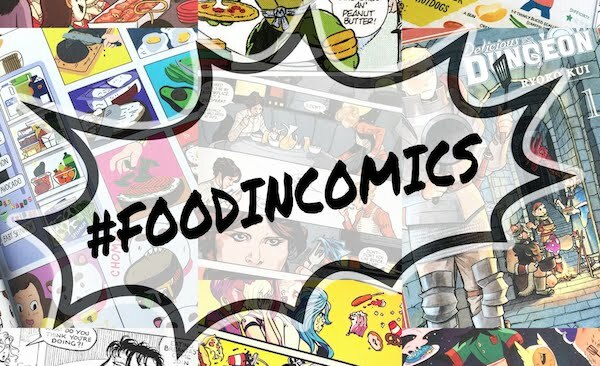 Put all of the meat mixture ingredients in a medium bowl & combine thoroughly with your hands. Scoop the meat mixture into a baking pan or bread pan & pat down & smooth over. Note: In the photos you'll notice that I lined my pan with parchment paper. I did this to easily extract the finished loaf in order to put it on a plate for pictures. In normal serving situations I don't use paper & simply dish the meat up straight from the pan. 2. In a small bowl stir together the topping ingredients, breaking any brown sugar clumps with the back of the spoon. Pour the resulting sauce onto the top & spread it evenly. Put the glorious loaf of meat in the oven & bake for about an hour or until the middle is a little bubbly & the edges are starting to get dark. Remove from oven, let cool, & serve with yummy sides of your choice.